The BoBunny Blog: An Explosion of Festive Fun! An Explosion of Festive Fun! Hello everyone and welcome to the BoBunny blog! every day... isn't it? Not for everyone Christmas means to be filled with glitter, lost among papers and scissors! For some people the thought of having to affix the signature on a postcard is a huge issue ... because they have to look for the card ... the right one ... this or that ... beautifully decorated! But do not worry! You are on the BoBunny Blog, here's a solution to everyone, just a few awesome items, BoBunny items, of course, and you're done! Today I show you two ideas, the first one is quite tricky in construction, the second in really esay...and simple, it can be made even by the laziest! It's a nice idea, a 2-man job, a mother and daughter project, where mother let her creativity run wild and daughter helps with a simple idea, creating her first Christmas Project...what do you think about it? 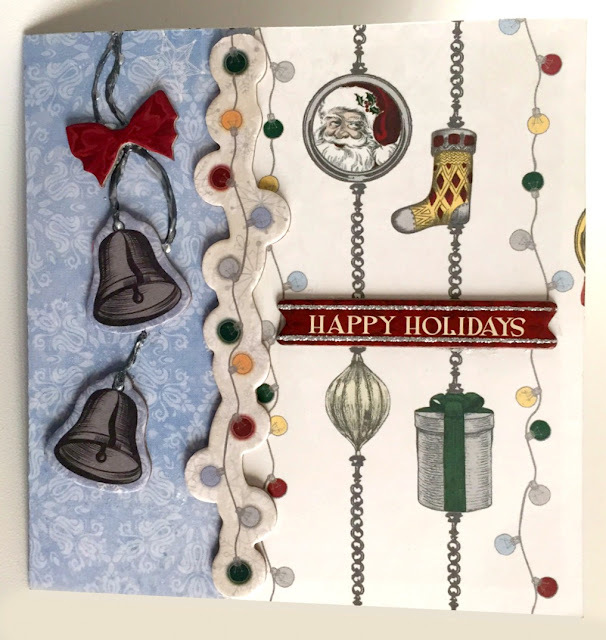 Are you a little curious?I made a Christmas Tree Card, a 3D card, that will give a festive atmosphere! 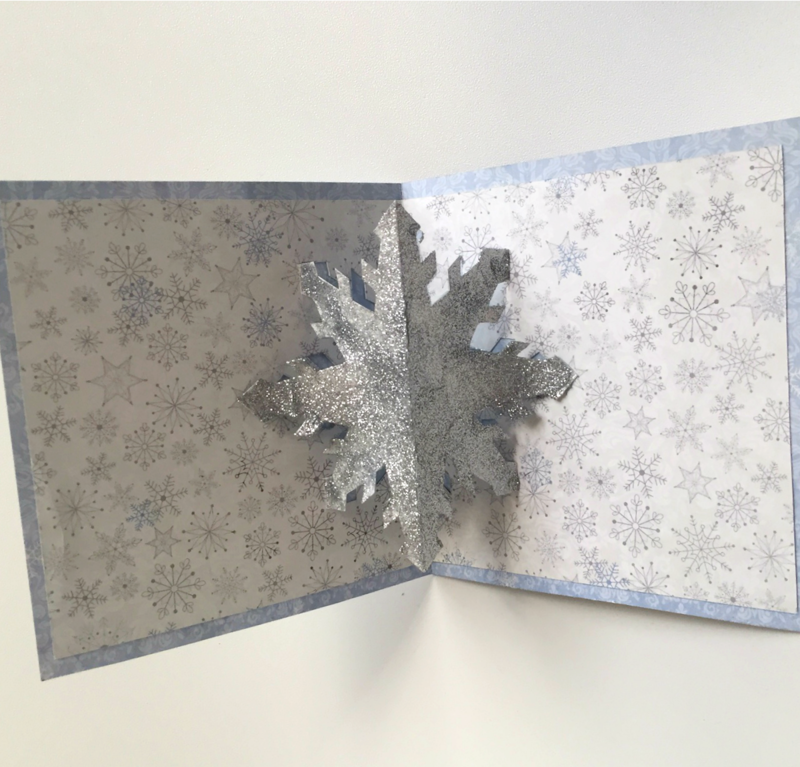 A sliding box where the typical icons of Christmas are hidden inside! An explosion of celebration when you open it! Very few products for this simple card: patterned paper, Pearlescents, Glitter Paste, a little of 'fantasy, and the card is immediately ready! Oh yes, with BoBunny it's a really nice game to think about Christmas! Enjoy yourself choose how to celebrate this wonderful occasion! Are you a 'very simple solution' person or a 'big preparations' one? Gorgeous, beautiful...I need to get started on my Christmas cards and projects! Very classy! Love all the ideas!